Life of a mad typer: HomeBins Townsend Storage Bench Giveaway!!! 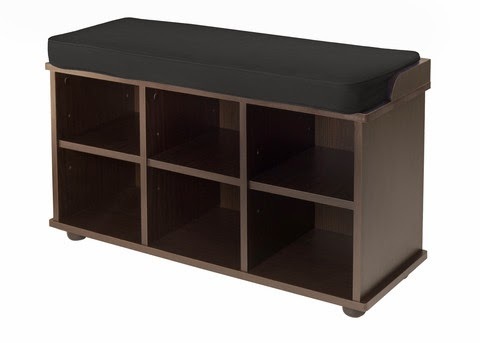 HomeBins Townsend Storage Bench Giveaway!!! This blog is not receiving compensation for helping to promote this giveaway. Who doesn't need more storage? I think just about everyone so enter to win for a chance to get organized! HomeBins.com is a wonderful online store where you can find some amazing and unique organization solutions for your home. They have everything from trash bins and toy storage to craft bags and foyer seating. If you're looking for the perfect storage solution, HomeBins is where you will find it. With so many different storage solutions to keep your home and life clutter free, you can't go wrong! Here is your chance to win an amazing prize from HomeBins.com. 1 Lucky winner will receive this gorgeous Townsend Storage Bench!!! All you have to do to enter is fill out the Rafflecopter form below. All Entries Will Be Verified, so please follow the rules carefully. This giveaway is open to US ONLY. This giveaway will end Sunday Feb. 16 @ 11:59pm EST. Your Blog Name Here is not responsible for prize shipment. 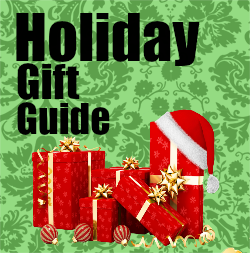 This giveaway is not in any way affiliated with, endorsed by, sponsored by or administered by Facebook, Twitter, Pinterest, Google, Instagram or any other social media network. Winner will be contacted by email and announced on Supremely Divine Life's Blog and Facebook Page. Winner will have 24 hours to claim the prize or a new winner will be chosen.